WARG strives to have the latest in today’s broadcast technology for its entire student body. 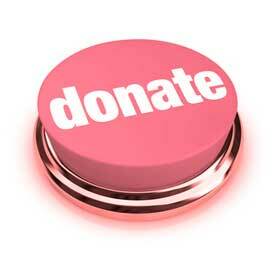 With your donation you can become a supporter of one of Argo’s multi-faceted educational programs. In addition, WARG’s Scholarship Program financially helps its out-going Senior Managers in any career field at the college of their choice. If you are a business (local or national) and would like to become a sponsor of one of the many shows WARG has, click here to learn how, and view our underwriting packages.